“All You Need Is Love” was a number one single in mid-1967, becoming the unofficial hippie anthem for the Summer of Love, that brief time that ranks among the most optimistic periods in popular music and culture. 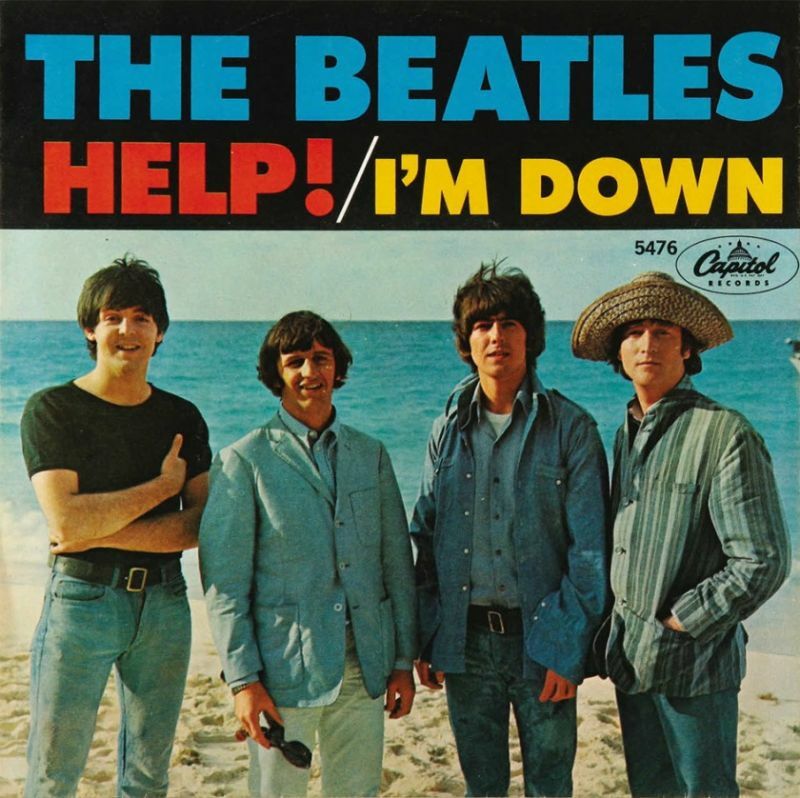 It is to the Beatles’ credit that the song endures as a pop classic today, removed from its original context. 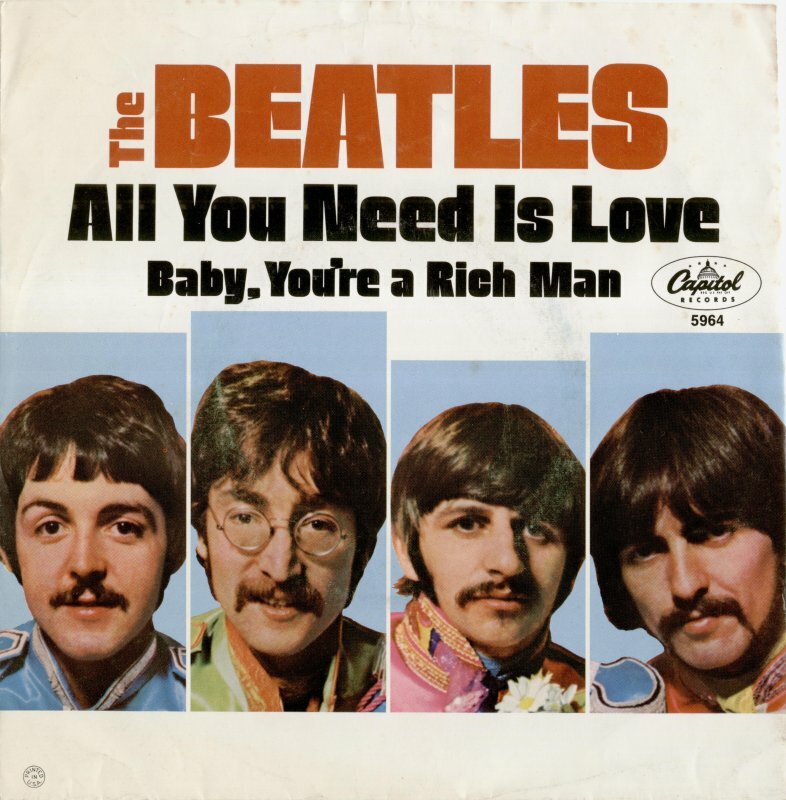 We kick off our countdown of The Beatles 40 best songs with “All You Need Is Love”. “All You Need Is Love” is a song written by John Lennon and credited to Lennon–McCartney. It was first performed by the Beatles on Our World, the first live global television link. Watched by over 150 million in 26 countries, the program was broadcast via satellite on 25 June 1967. The BBC had commissioned the Beatles to write a song for the United Kingdom’s contribution. Probably written ~100% by John Lennon. “John and I wrote She Loves You together. There was a Bobby Rydell song (Forget Him) out at the time and, as often happens, you think of one song when you write another. “She Loves You” is a song written by John Lennon and Paul McCartney and recorded by English rock group the Beatles for release as a single in 1963. The single set and surpassed several records in the United Kingdom charts, and set a record in the United States as one of the five Beatles songs that held the top five positions in the American charts simultaneously on 4 April 1964. It is their best-selling single in the United Kingdom, and was the best selling single there in 1963.In November 2004, Rolling Stone ranked “She Loves You” number 64 on their list of the 500 Greatest Songs of All Time. 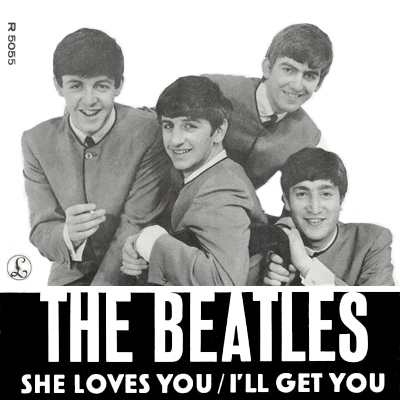 In August 2009, at the end of its “Beatles Weekend”, BBC Radio 2 announced that “She Loves You” was the Beatles’ all-time best-selling single in the UK based on information compiled by The Official Charts Company. “I was in Scotland and I read in Melody Maker that Pete Townshend had said: ‘We’ve just made the raunchiest, loudest, most ridiculous rock ‘n’ roll record you’ve ever heard.’ I never actually found out what track it was that The Who had made, but that got me going, just hearing him talk about it. So I said to the guys, ‘I think we should do a song like that, something really wild.’ And I wrote Helter Skelter. 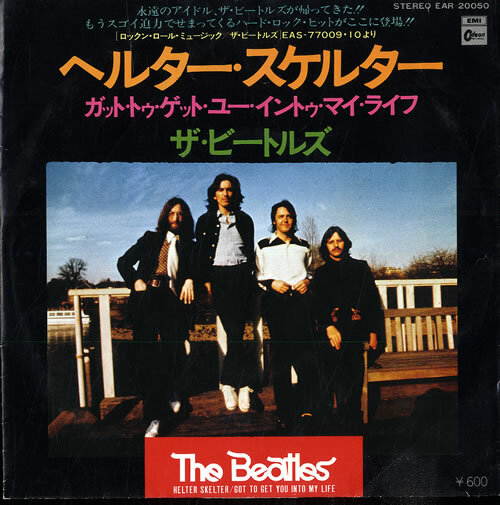 “Helter Skelter” is written by Paul McCartney, and recorded by the Beatles on their eponymous LP The Beatles, better known as The White Album. A product of McCartney’s deliberate effort to create a sound as loud and dirty as possible, the song has been noted for both its “proto-metal roar” and “unique textures” and is considered by music historians as a key influence in the early development of heavy metal. The first version was a 27 minute jam that was never released. During the July 18, 1968 sessions, The Beatles recordedthe long version, which was much slower and less intense than the album version. Another recording from the same day was edited down to 4:37 for The Beatles Anthology, Volume III. Paperback Writer was recorded between 13 and 14 April 1966. It was released 30 May 1966 (US) and 10 June 1966 (UK). 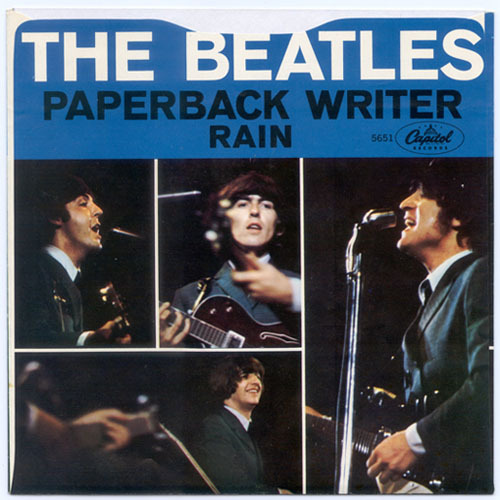 I love the sound on this single, Paperback Writer/Rain, the bass lines are incredible. The story according to Mark Lewisohn goes that it was John Lennon who demanded to know why the bass on a certain Wilson Pickett record far exceeded the bass on any Beatles records. This single certainly changed that. “‘Paperback Writer’ was the first time the bass sound had been heard in all its excitement,” said Beatles’ engineer Geoff Emerick in Mark Lewisohn’s book The Complete Beatles Recording Sessions. “Paul played a different bass, a Rickenbacker. Then we boosted it further by using a loudspeaker as a microphone.